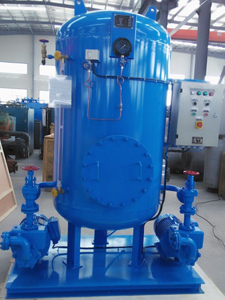 The marine Fresh-water & Sea-water Combined Hydrophore tank is our new product, which combined fresh-water and sea water in one tank. 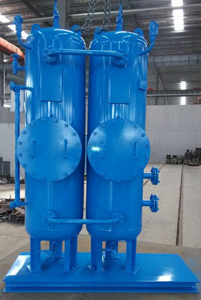 The upper tank is sea-water tank, the lower tank is fresh-water tank. 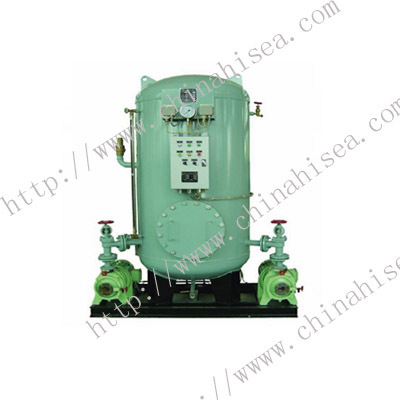 The new design hydrophore can reduce much cost and room, but more covenient. 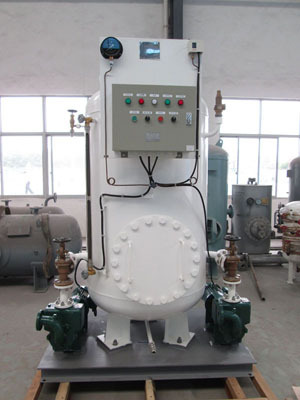 The material also can be carbon steel and stainless steel. 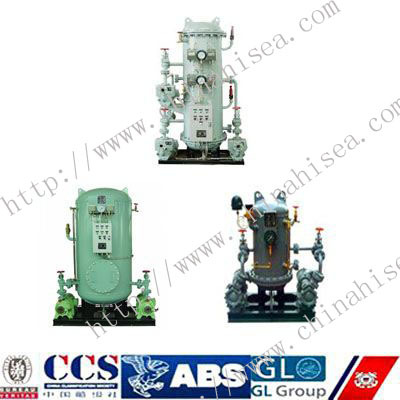 IMO approvaled any class certificate is available. 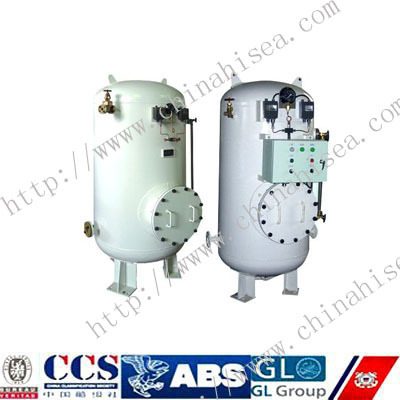 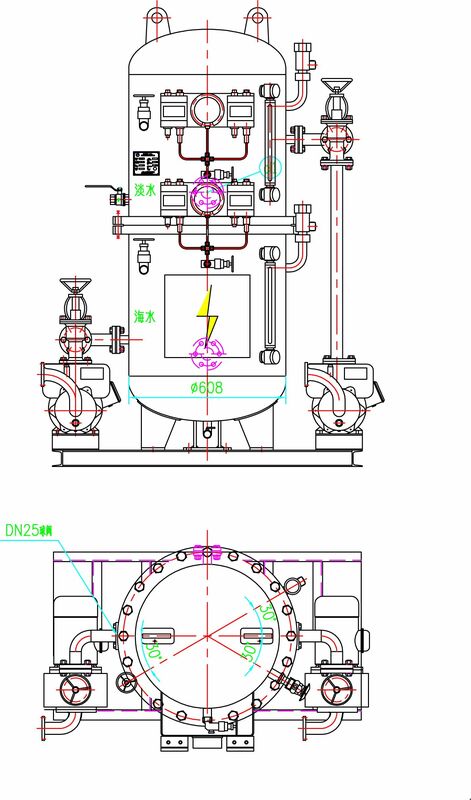 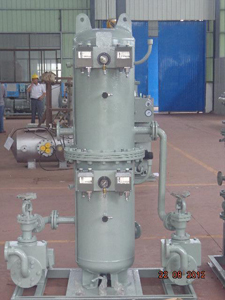 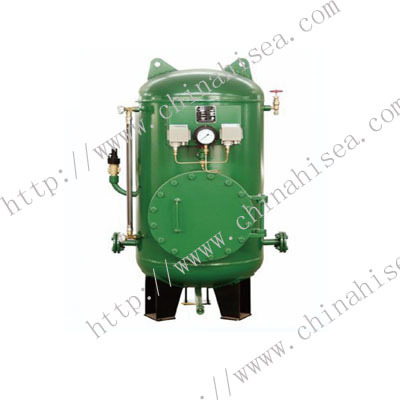 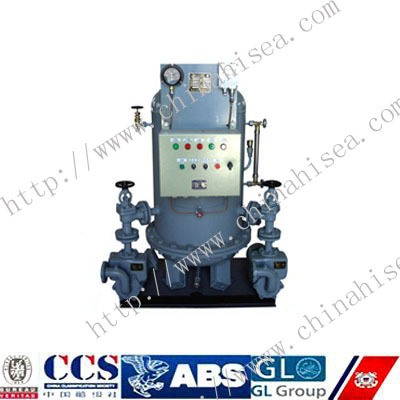 Related products for "Marine Fresh-water & Sea-water Combined Hydrophore Tank"